Why Would a Food Company Care About Art? I came to PeachDish with over a decade of good food and sustainable agriculture work behind me. I know first-hand what a difference nutrient-dense, organic food can make in our bodies, our consciousness and our lives, not to mention the drastically improved effect on the environment. When we eat food that is grown with care and attention - and without being doused in chemical inputs (fertilizers and pesticides) - we are showing that same care and attention to ourselves and our planet. This positivity resonates through our lives and our community. We’re more alive, more whole and thus more in tune, more responsive, more available. In short, we’re better people when we eat better food. If this sounds too simplistic or pollyannaish to you, think about it this way: food is the only thing we ever buy that literally becomes who we are. It provides the building blocks for everything we are: our brain, our eyes, our skin, our muscles and our hearts. I care about getting good food to people, because I believe it will make the world a better place. I want to live in a world where people are nourished, healthy, peaceful and creative. This is also why I care about art. Art enriches and nourishes our souls the same way that food enriches and nourishes our bodies (and our minds). For the past few years, we have included the work local artists such as Shanequa Gay, Black Cat Tips, Sarah Lawrence, Katie Kriner and Alex Volpert through our postcard series (see links to all below). The idea is simple, once a month we ask an artist to draw a peach for us. We turn it into a postcard which we share with our customers and friends. It’s beautiful lagniappe -- something a little extra. It’s also a way for us to support and encourage artists. I’d like share two fun facts about the postcard series: 1) when we wanted to start it, WonderRoot was the first call we made. They helped introduce us to artists early on. 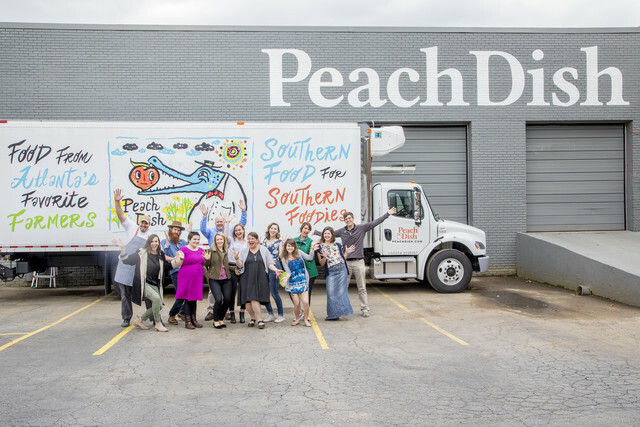 2) We’ve loved the series so much that we’ve expanded it to our delivery truck and our boxes (as you might have noticed if you attended WonderNight 2018 or the Hambidge Art Auction at ADAC, or if you’ve seen us making deliveries to Metro Atlanta Whole Foods). 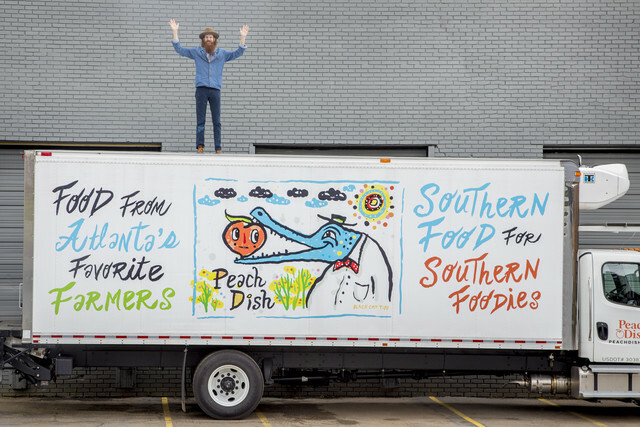 "BlackCatTips" Kyle Brooks & his alligator design on the PeachDish delivery truck. The connection between good food and art is an obvious one to me. So the question of why a food company would care about supporting the arts is simple to answer: we care about our community. We care about the people living and working in our community and want to do what we can to make it better. 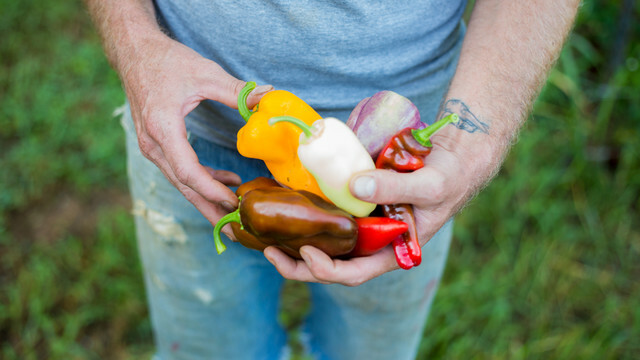 We do this by getting good food to our customers, and by supporting local farmers and artists. It’s an honor and privilege to support the artist community alongside an incredible organization like WonderRoot. To learn more, visit their website and follow them on Instagram. PeachDish is a national meal kit delivery service based in Atlanta, Georgia. Our mission is to enrich and nourish people’s lives through good food experiences. 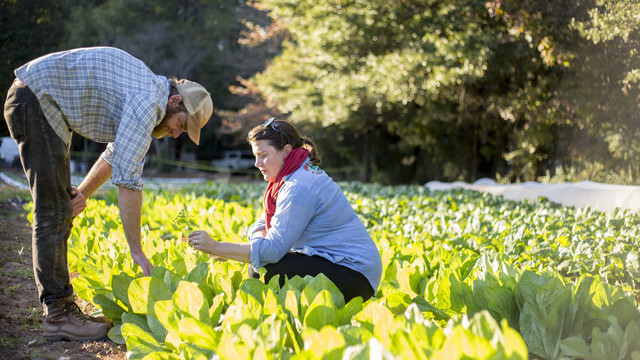 These include not only cooking, eating and sharing food, but also connecting to the farmers, to the environment, and to each other with every delicious bite.